Located at the 2nd floor of the main building, there are 25 appointed rooms and fully equipped with all modern facilities, wooden floor and private shower. 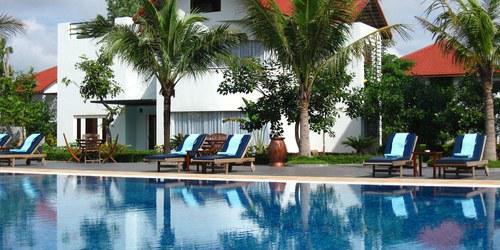 This category of room is designed for your comfort with the option of pool, and especially the Angkor wat view. Room size: 32 square meters. Located at the 2nd floor of the main building. 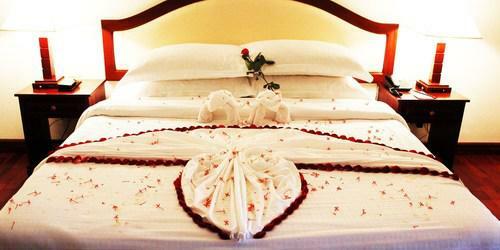 There are 6 appointed rooms and fully equipped with all modern facilities, wooden floor and private shower. 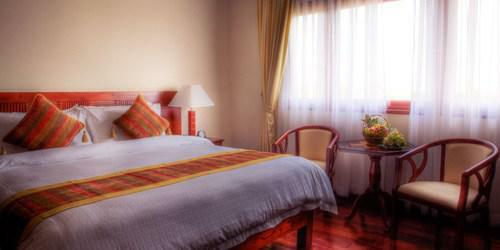 This category of room is designed for your comfort with the street,villa and especially the Angkor wat view. Room size: 32 square meters. 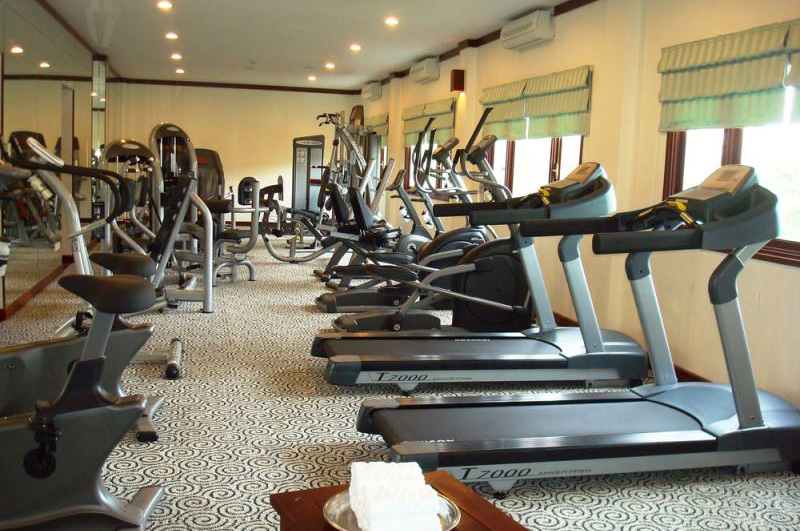 There are 30 specious rooms that fully equipped with all modern facilities, wooden floor and private balcony. These rooms are designed for your views of the village. Room size: 36 square meters. Air conditioned room has a flat screen cable TV, a personal safe and a minibar. En suite bathroom offers a hairdryer, a bathrobe and shower toiletries. Room is slightly larger and features views of the village from the private balcony. There are only 6 rooms and it is located at our sub building. 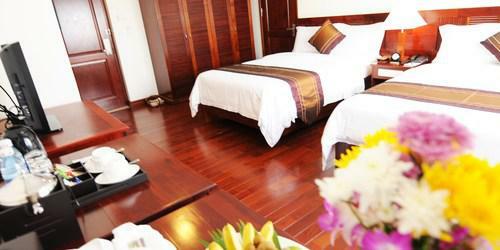 Rooms are spacious with big bed, a seperate living room and balcony. Room size: 52 square meters. 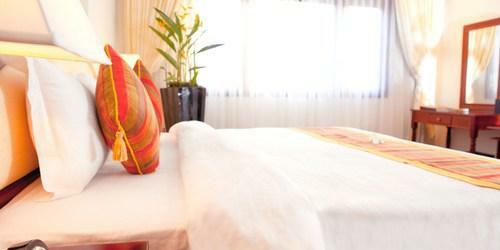 Bed size: 2.0 m. Air conditioned room has a flat screen cable TV, a personal safe and a mini-bar. En suite bathroom offers a hairdryer, a bathrobe and shower toiletries. Located in the sub building, spacious suite features a separate living room, private balcony and large bathroom. 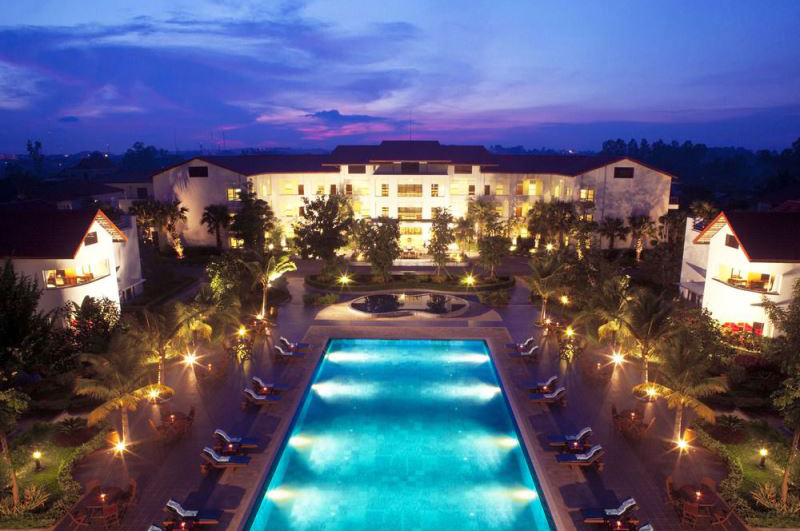 There are 16 Apsara Villas design for family or small group stay, there are 4 Twine bed rooms with a living room, home theater, CD or MP3 player and FM Radio. 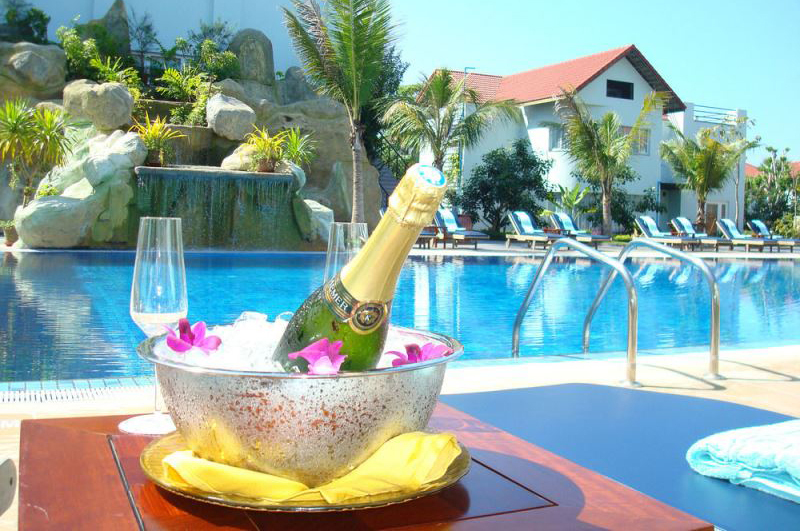 This Villa is available for monthly or yearly rental. Size: 220 sqm. 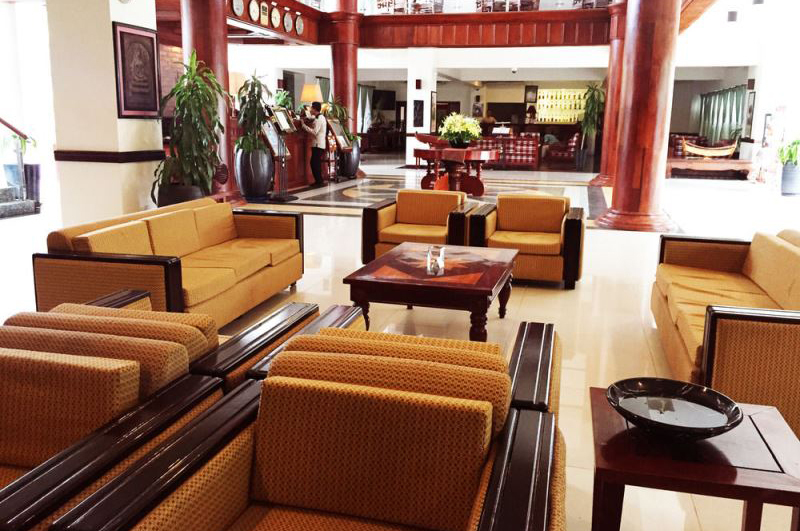 Air conditioned room has a flat screen cable TV, a personal safety deposit box and a minibar. En suite bathroom offers a hairdryer, a bathrobe and shower facilities. This large villa includes a separate living room and a dining area. 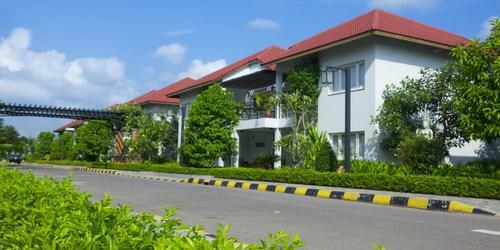 The 4 separate bedrooms each has a private balcony overlooking scenic grounds and lush greenery.. Situated near the swimming pool and there are 5 bed rooms with wide living room, home theater, CD or MP3 player, FM Radio and 3 door refrigerator. 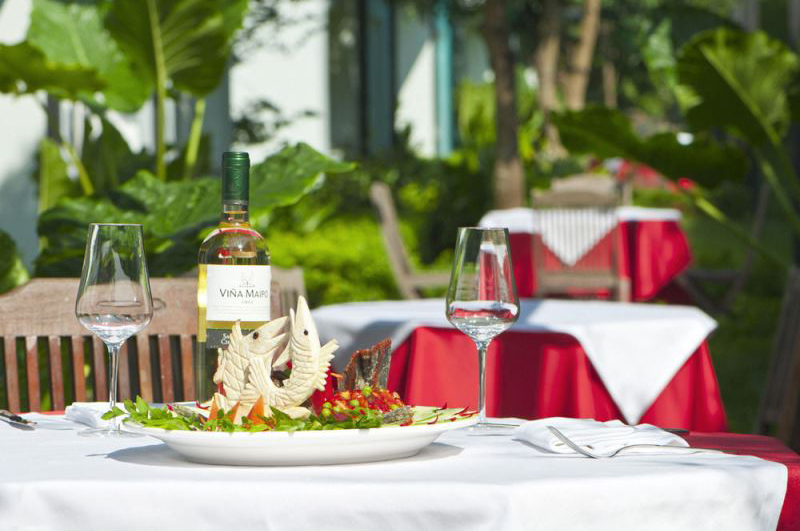 This villa is available for monthly or yearly rental as well. Size: 270 square meters. Air conditioned room has a flat screen cable TV, a personal safe and a minibar. En suite bathroom offers a hairdryer, a bathrobe and shower facilities.